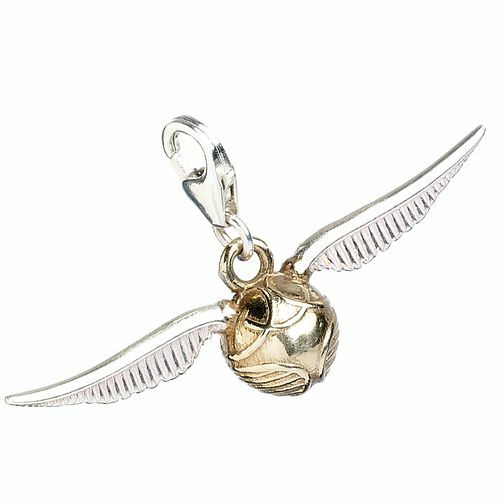 Catch the golden snitch without attempting to fly around on a broomstick, with this beautiful golden snitch charm. The perfect addition to any charm bracelet. Harry Potter Sterling Silver Golden Snitch Charm is rated 5.0 out of 5 by 1.